Home - CSA Air, Inc.
CSA Air, Inc. is an express cargo carrier providing flight and maintenance services primarily in the Upper Midwest. We operate 25 Cessna Caravans on 34 FedEx scheduled flights, covering 5 states, on a daily route structure. 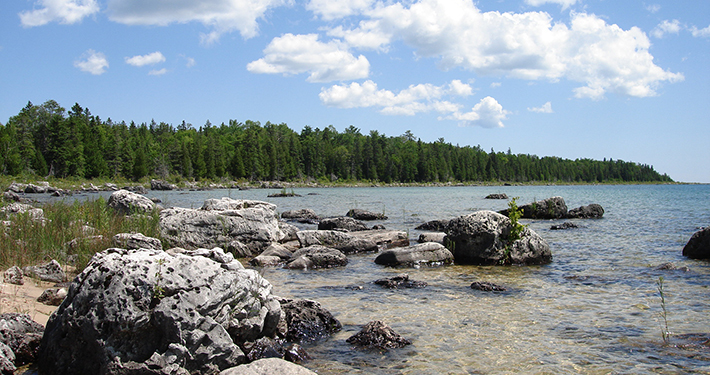 CSA Air, Inc. (CSA) is located in Michigan’s beautiful Upper Peninsula. Our corporate office and maintenance facility is located in Kingsford — next door to Iron Mountain, the county seat. We are two hours straight north of Green Bay, WI. 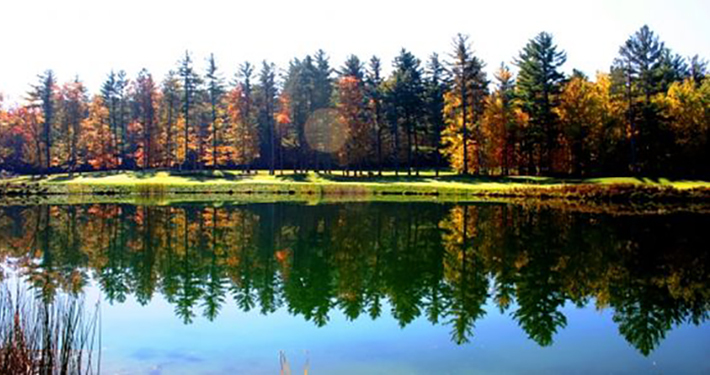 Our surrounding area offers an abundance of year-round activities from hunting and fishing to snowmobiling and skiing. Our mission is to provide a superior level of safe and reliable express air cargo services and perform such service at a highly competitive rate.